ORLANDO, FL – Almost 3000 people can’t be wrong – and they weren’t. 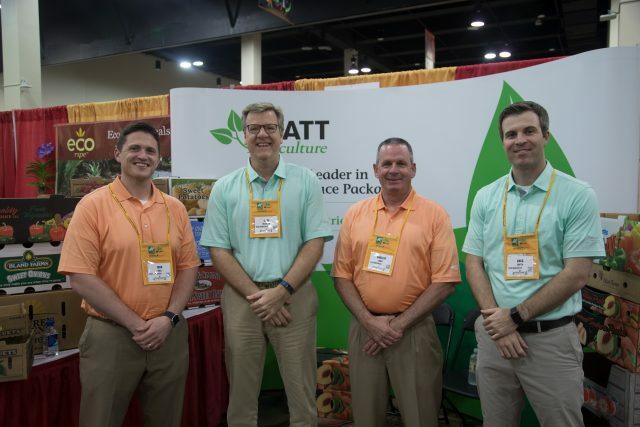 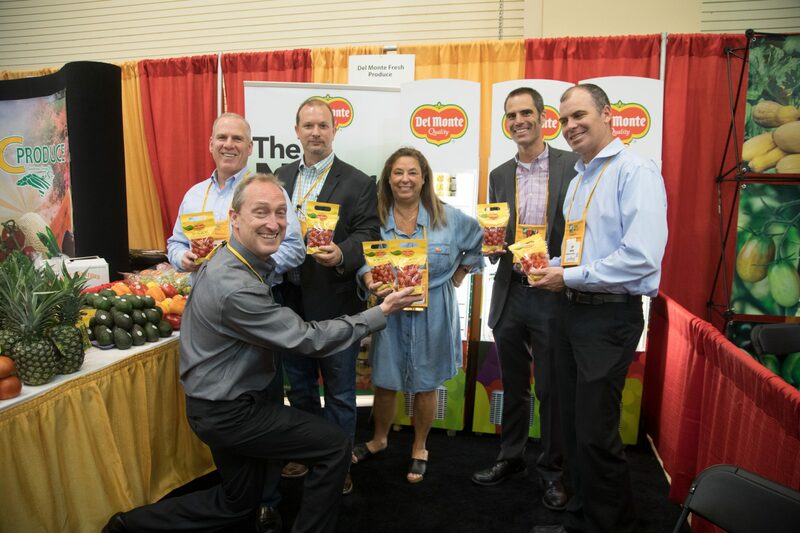 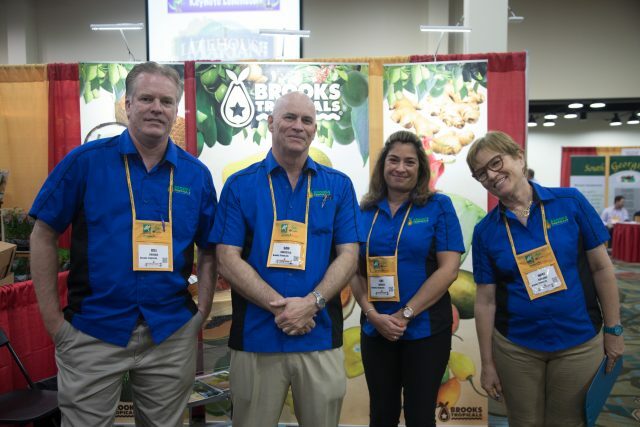 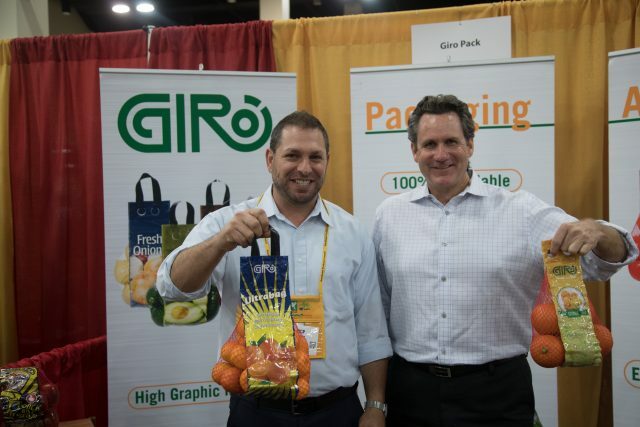 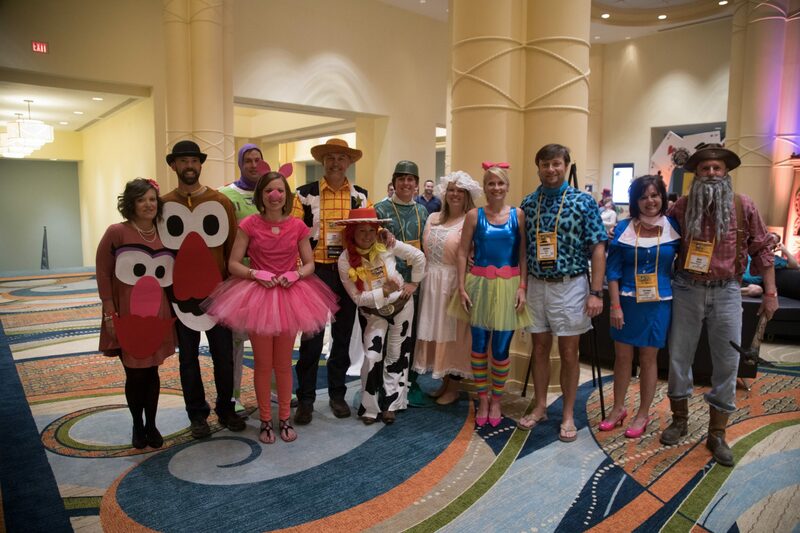 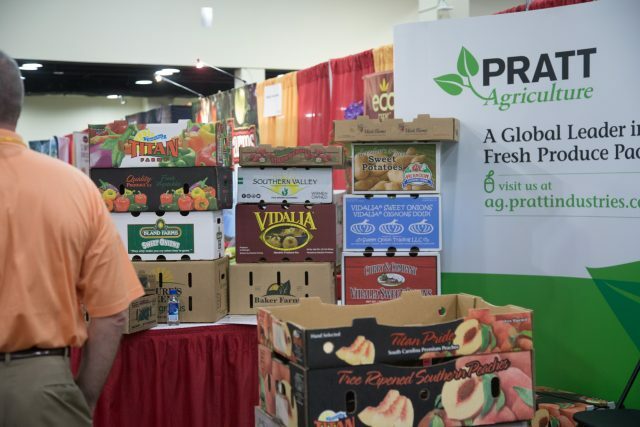 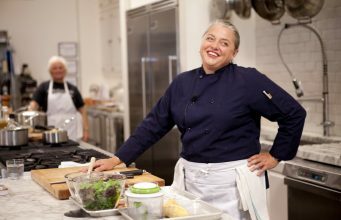 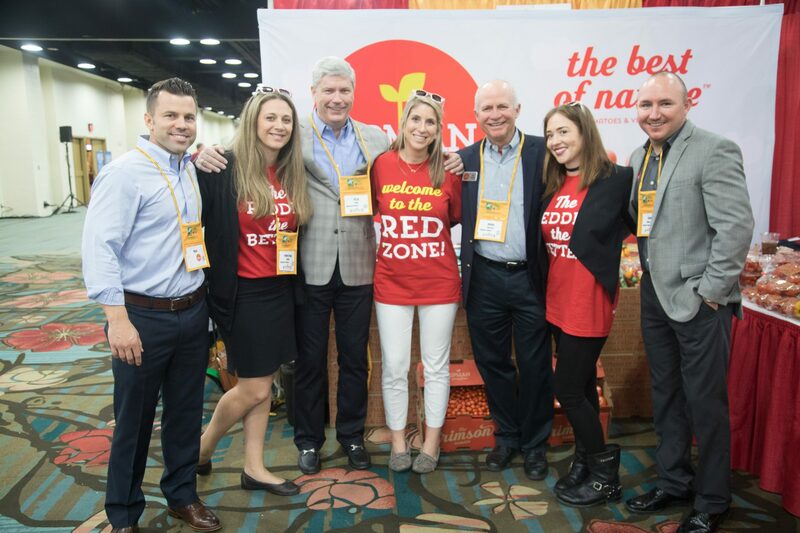 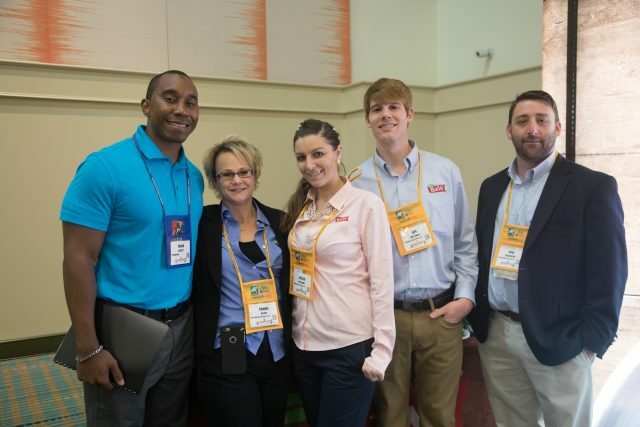 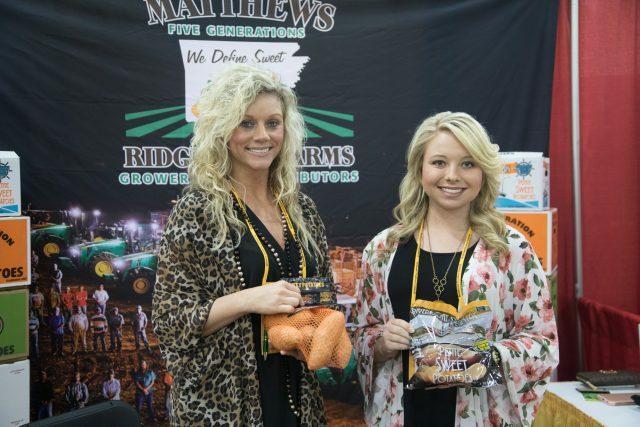 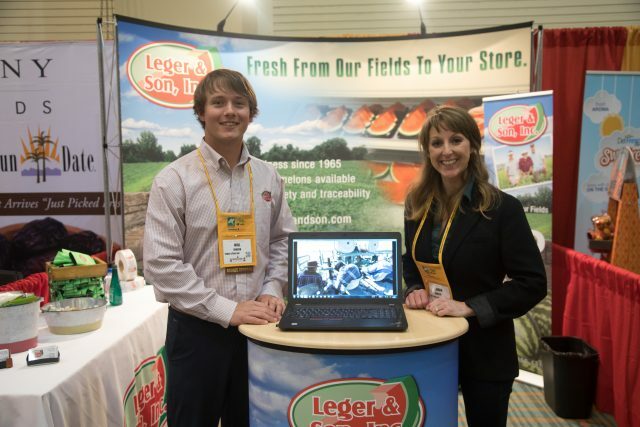 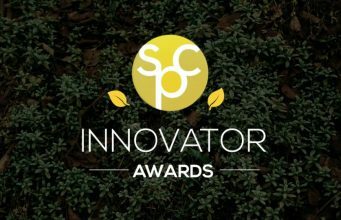 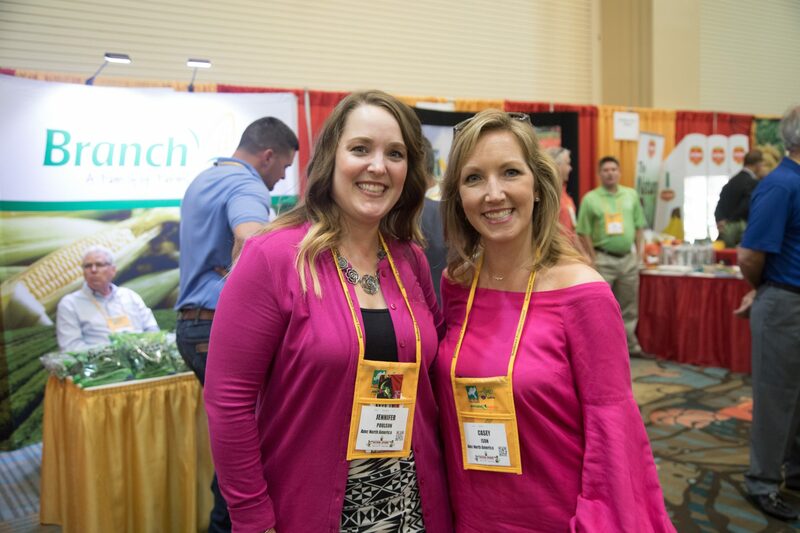 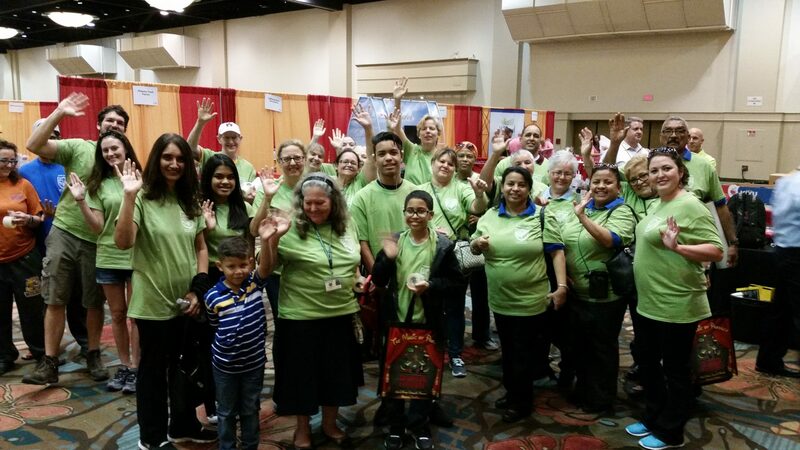 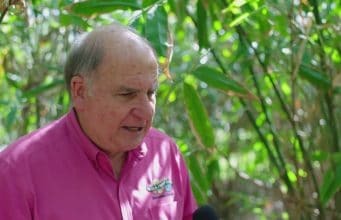 The 2017 Southeast Produce Council Southern Exposure tradeshow and expo held at the Walt Disney World Dolphin resort here March 8-11 raised the bar for the 15-year-old event. 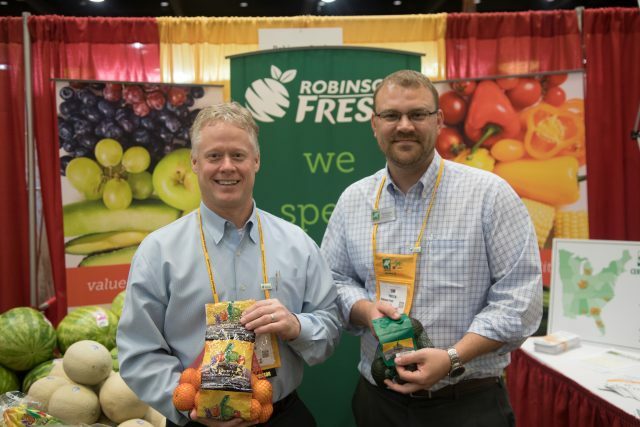 The Magic of Produce met the Magic Kingdom in what could not have been a more fitting setting. 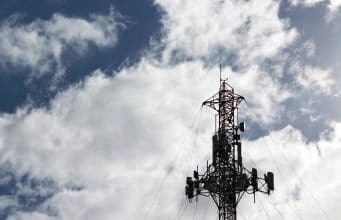 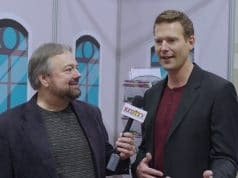 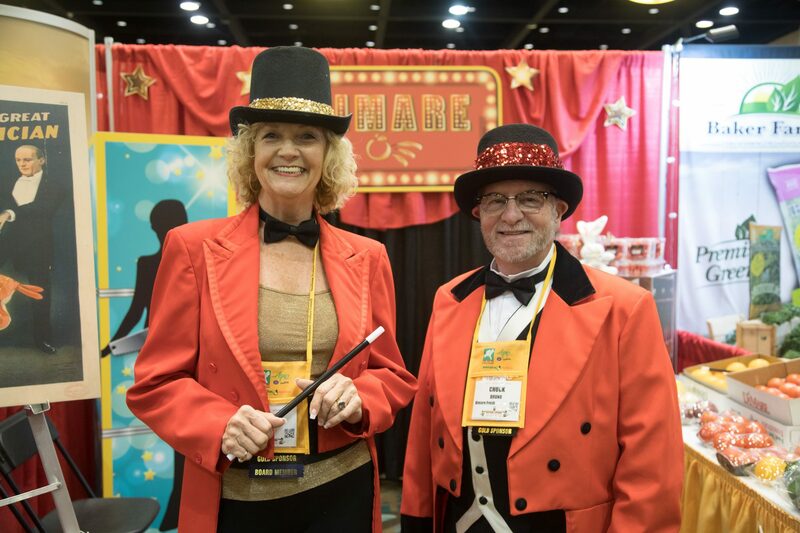 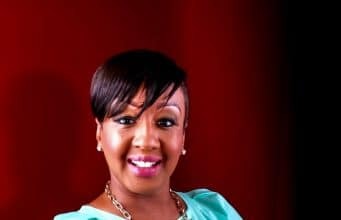 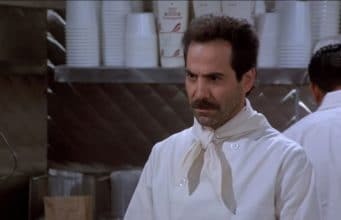 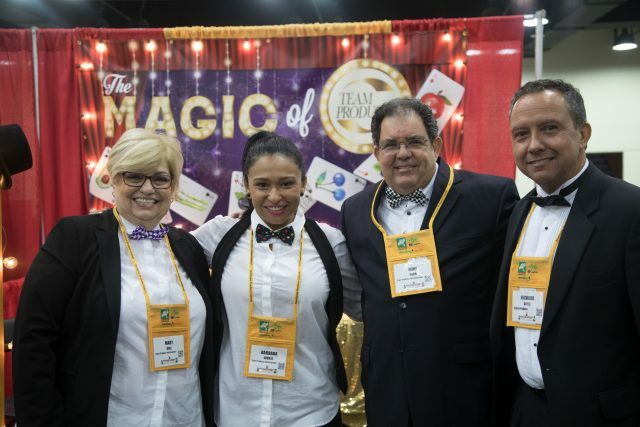 You never knew when you were going to learn something new at one of the well-attended educational settings, see something new at the gala parties, or find new business on the tradeshow floor. 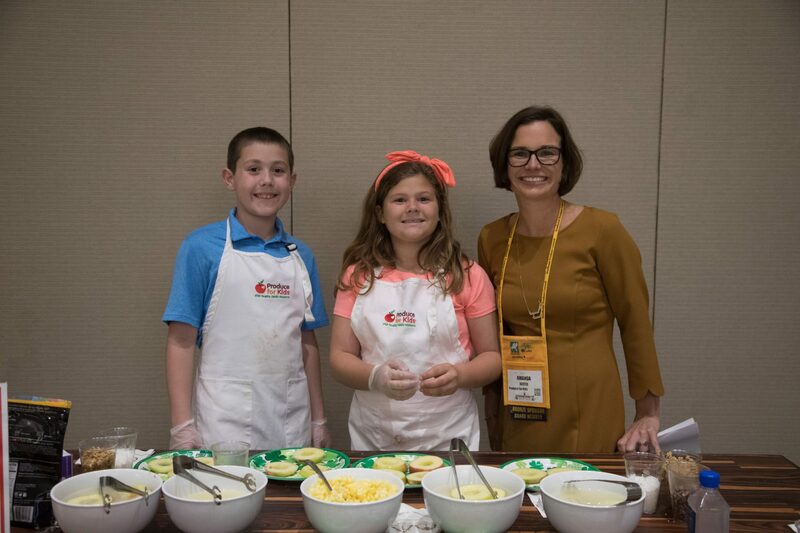 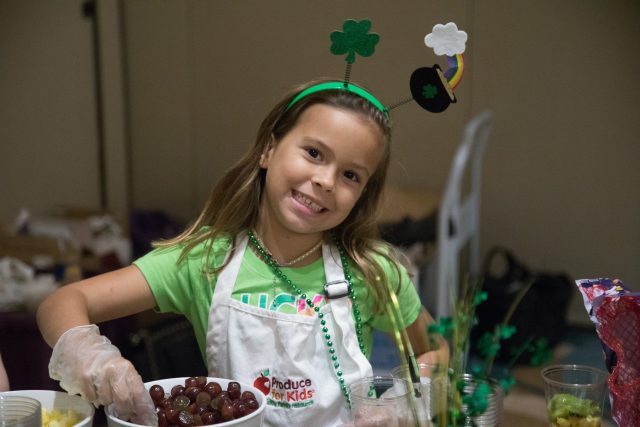 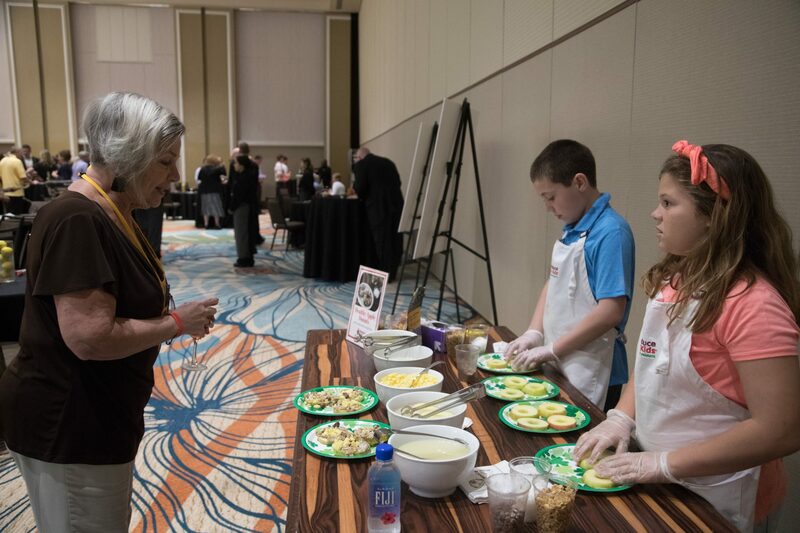 The annual Produce for Kids reception featured real live kids for a change, the sons and daughters of PFK staff, dishing up the same kind of easy-to-make treats the organization is known for. Since its inception, PFK has raised more than $6 million for children’s charities, including Children’s Miracle Network hospitals. 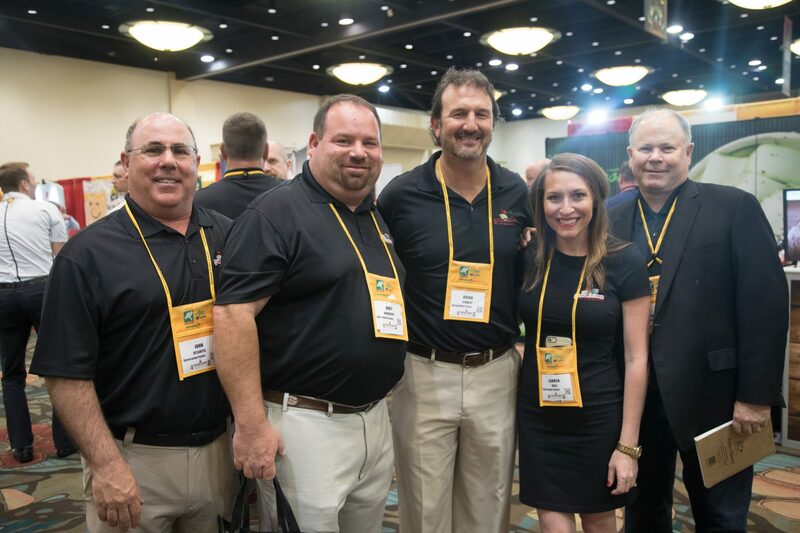 Duck Commander Willie Robertson spoke to a sold out crowd at the keynote luncheon. 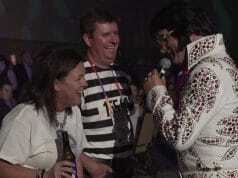 SPW caught up with Willie before the speech for an exclusive interview (look for it soon!) 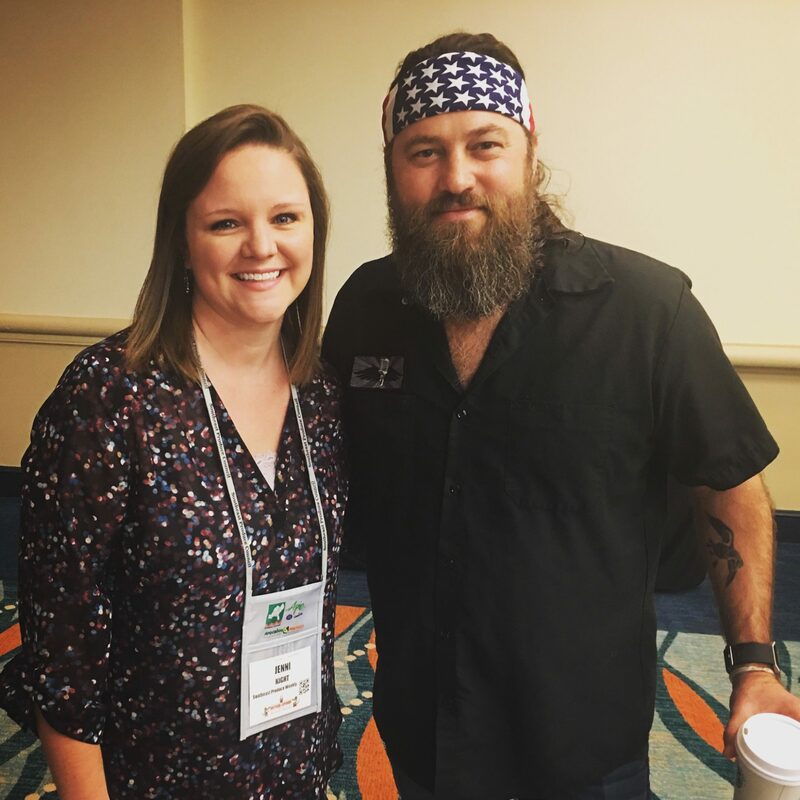 and our photo and video guru Jenni Kight couldn’t resist getting a photo with the Duck Dynasty legend. 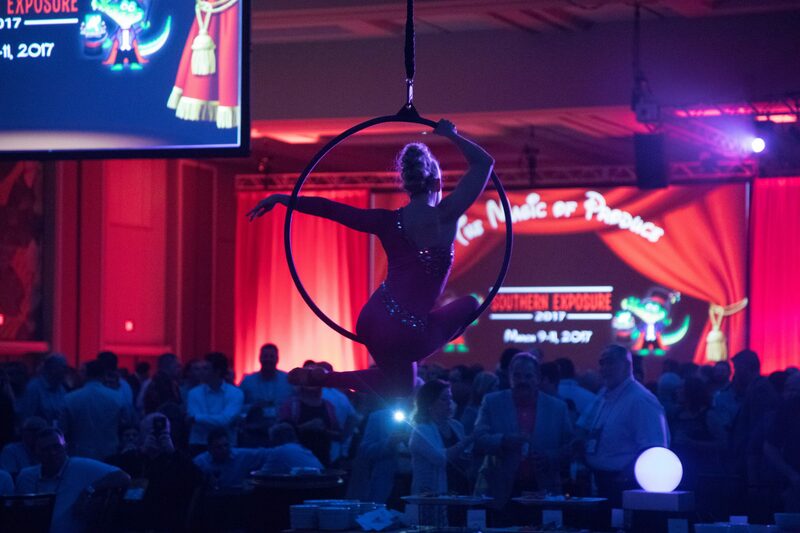 The Friday night gala was all about magic – acrobats hung from the ceiling, magicians wandered the floor and a rocking band played deep into the night. 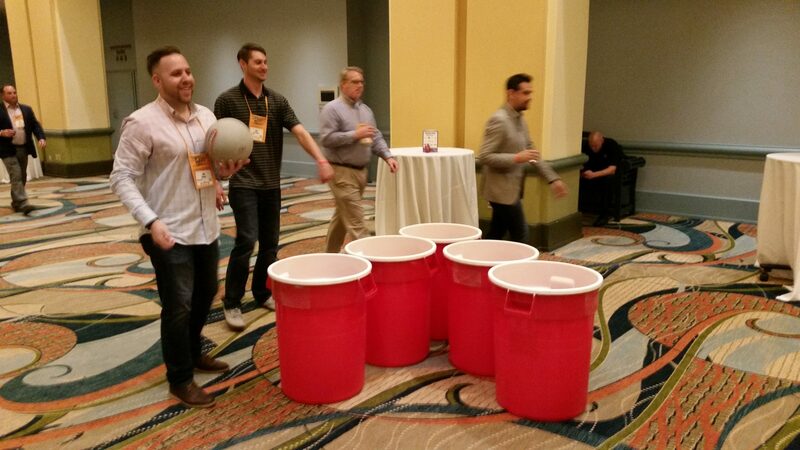 6Giant beer pong… or tiny people? 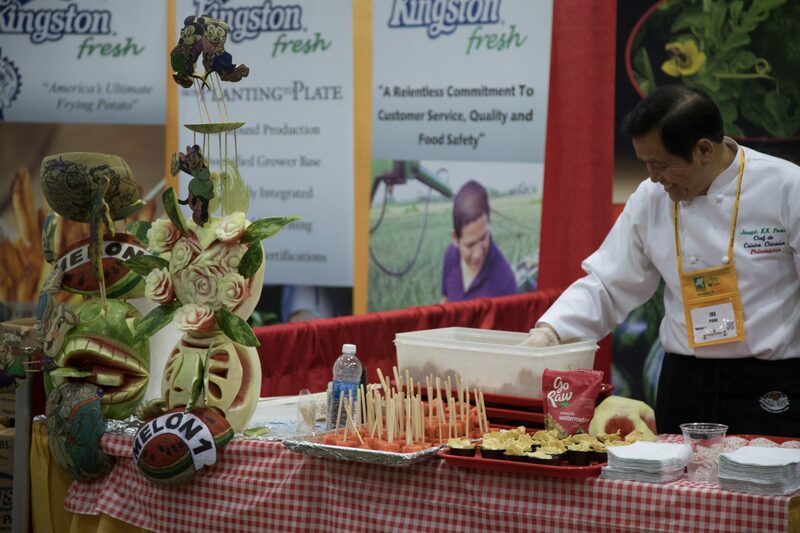 The Robinson Fresh team wasn’t just great on the golf course – they handled the tradeshow pretty well too. 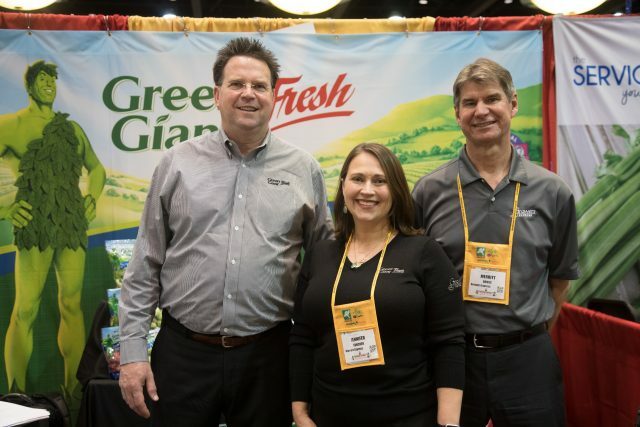 The Green Giant Fresh team with their pal the Jolly Green Giant… oh, wait, that’s a poster. 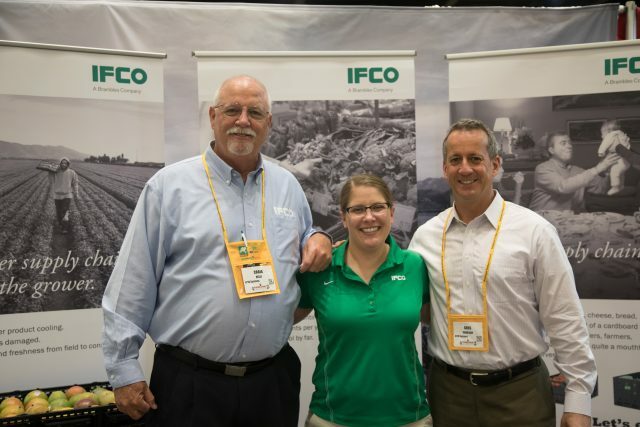 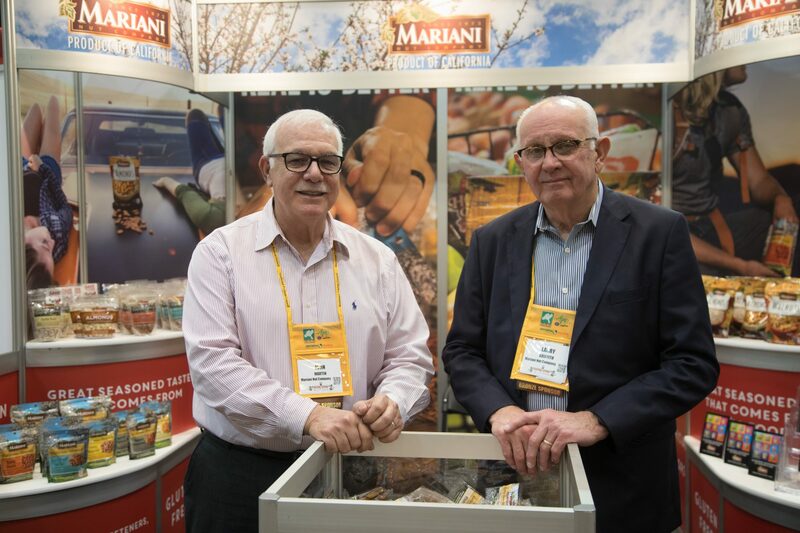 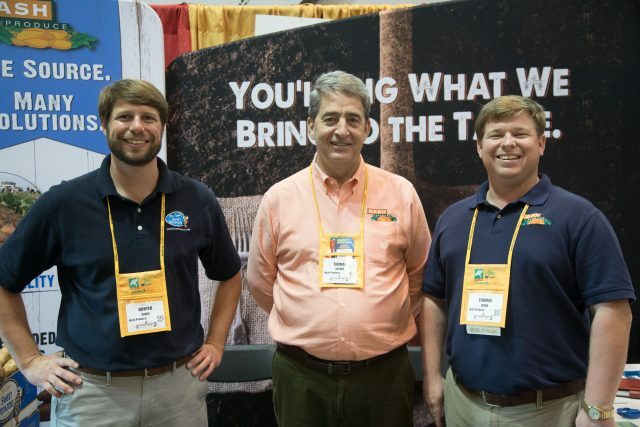 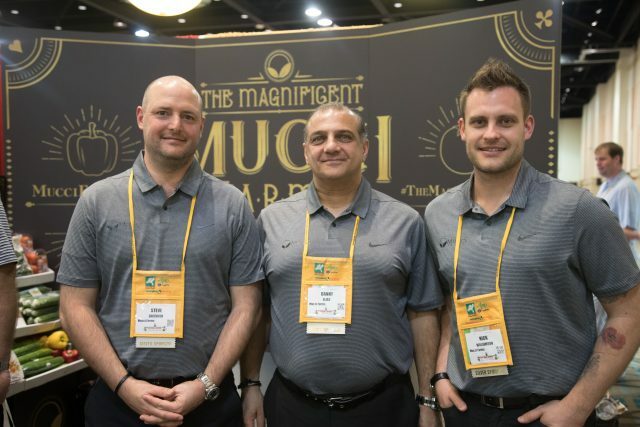 John Martin and Larry Griffith from the Mariani Nut Co.
Faye Westfall and Chuck Bruno of DiMare Fresh sold the magic at their tradeshow booth. 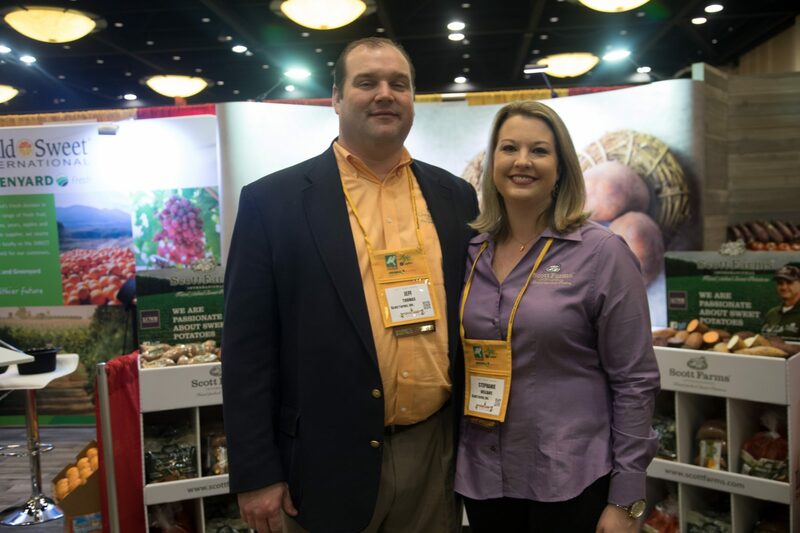 Westfall is the incoming SEPC president. 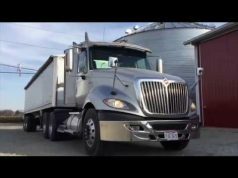 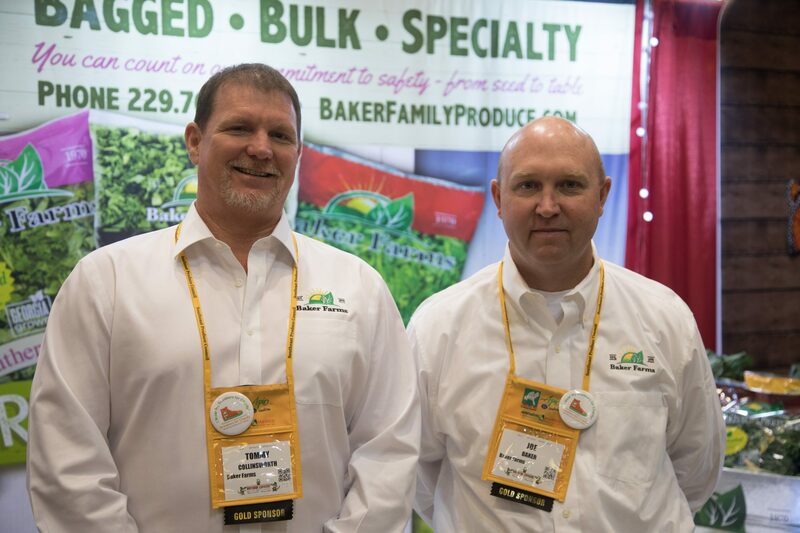 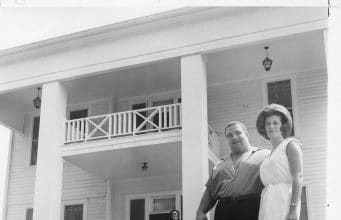 Tommy Collinsworth and Joe Baker of Baker Farms in Norman Park, GA.